Commercial LED Lighting Conversion (Retrofit) Specialists! Every commercial space has different commercial lighting needs. 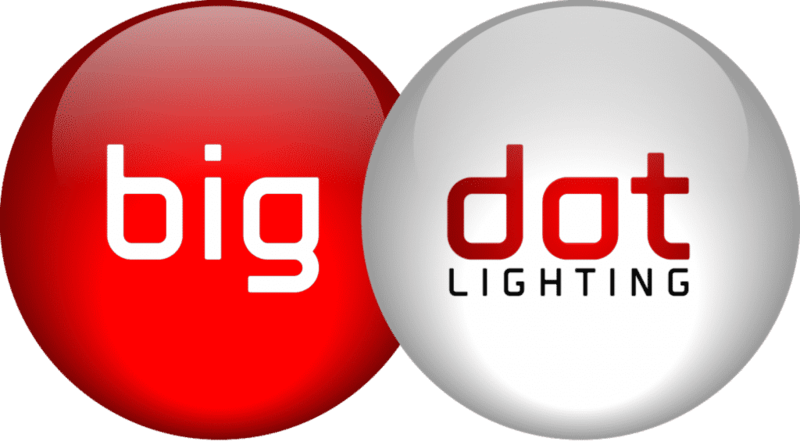 Whether you’re looking for indoor or outdoor lighting solutions, at Big Dot Lighting we’ve got you covered! We have a variety of Commercial LED Lighting solutions for indoor and outdoor commercial spaces. Let us do the heavy lifting for you. As easy as it may be to overlook, the lighting of a space can have an incredible impact on how space is utilized. Work performance and customer interaction are all impacted by how well lit or poorly lit your space is. It is absolutely imperative that your lighting choices appropriately reflect the use and purpose of your commercial space. When you install LED lights for commercial space, you will see a variety of benefits. During our energy audit of your space, our experts will help you determine the best LED lighting solutions to install in your business. We have a wide range of experience working with both commercial and industrial spaces. If you are interested in learning more about some of the amazing things we have been able to do for previous clients, be sure to check out our Case Studies! Your business can reap benefits from investing in our LED lighting solutions. Let’s get started today! Our main goal is to keep your business running at an efficient pace. We accomplish this goal by providing you with the most energy-efficient lighting resources in the market. Traditional lighting sources are still very commonly found throughout a variety of commercial spaces. However, you will notice the smart businesses transitioning to LED. 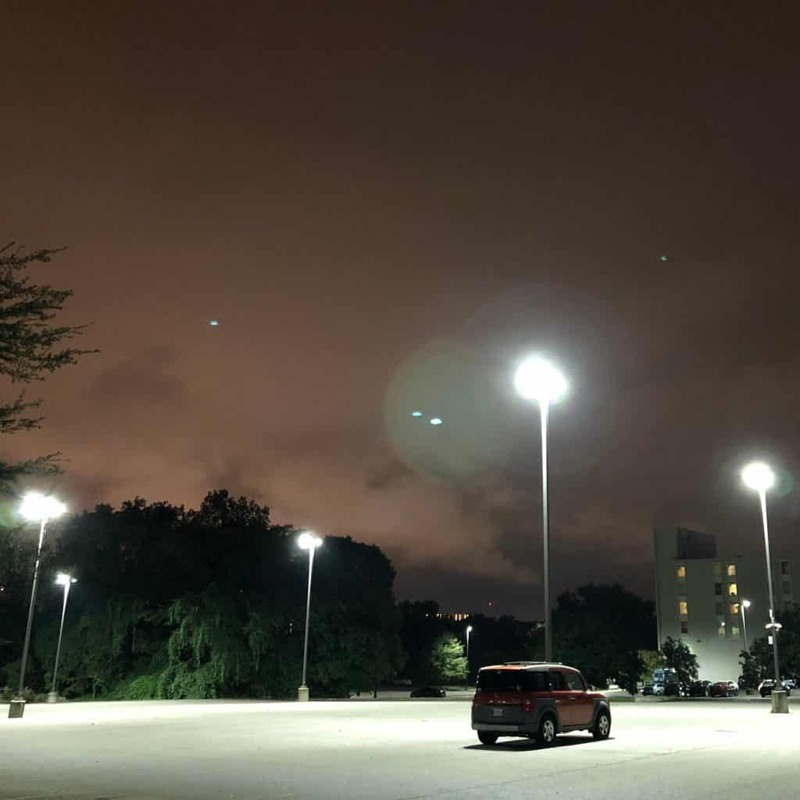 This is because the switch to LED lighting proves to be a very worthwhile investment. You will see money back for your investment in no time - typically in 30 months! The energy audit is the most essential step in our process. During this free step, we will assess what is going on with your current lighting situation. This is where we come to your business to start counting your lights and assessing what kind of bulbs you're currently using. We get really excited when you are using those big ol' 450-1000 watters. That means we're going to be able to save you a TON of money! Next, we will develop an LED lighting plan for your commercial space. We will meet up with you to breakdown the pricing and financing, the rebates you will receive from the TVA, and the tax incentives you will receive after the installation is complete. It’s simple to begin the process of transforming your business with Big Dot Lighting! Our energy audits are completely free. And yes, we get really excited when we get to tell you just how much money you’re going to save when you make the switch to LED. This estimate includes the lighting chances and cost/benefit analysis, as well as: Maintenance Savings, Rebates, and Tax Incentives once you’ve transformed into an energy efficient business. Let us help lead your commercial space into a bright future!